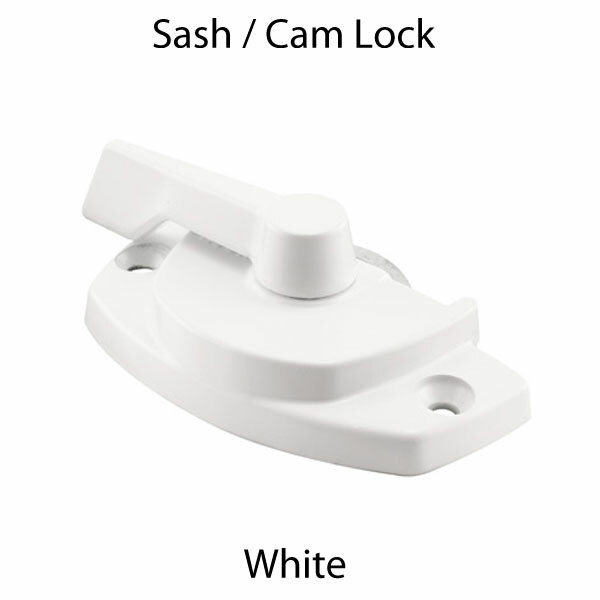 A suitable replacement can be found at 500505. 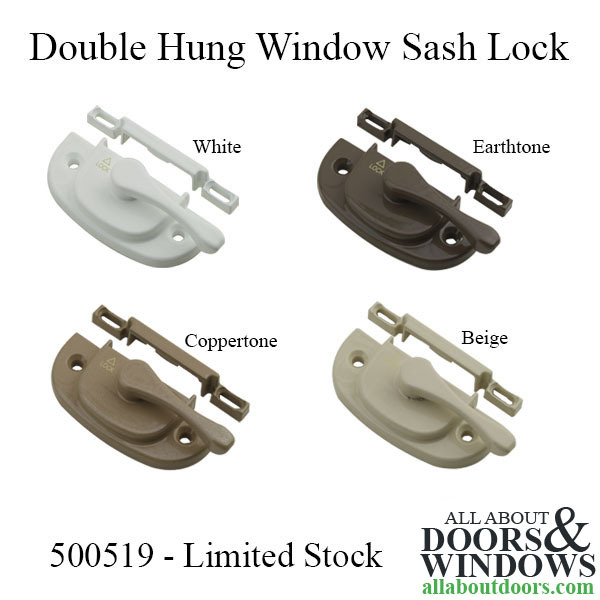 Double hung window sash lock. 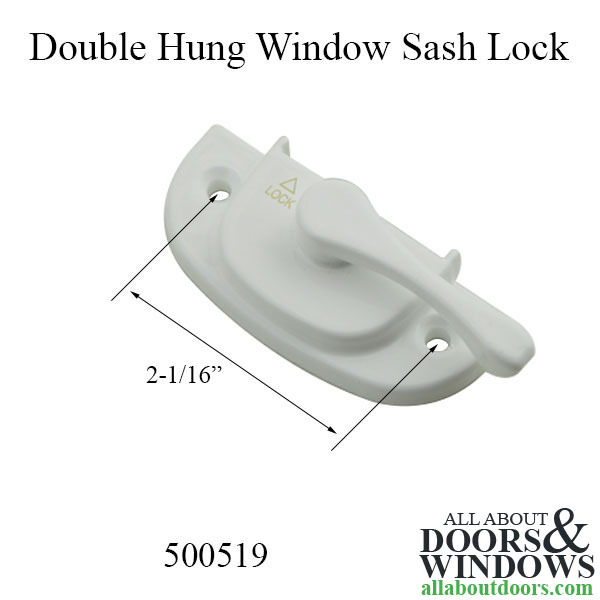 Used specifically on Alside 8000 series windows. 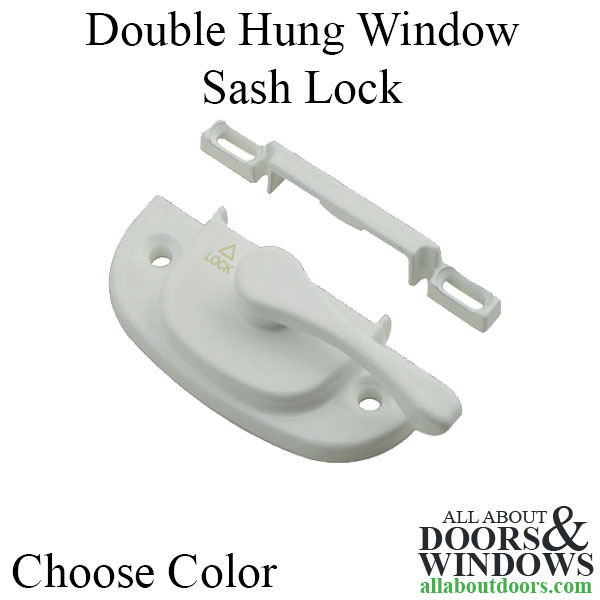 Includes 1 sash lock, 1 keeper and 4 installation screws.